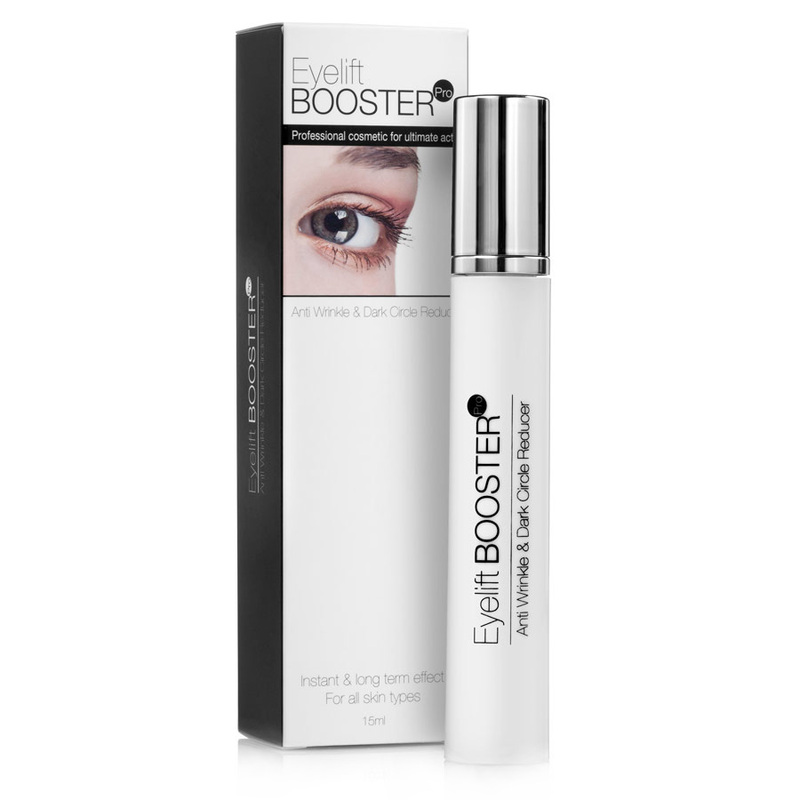 A concentrated cream with a unique formula, containing Hyaluronic acid, Azelaic acid, Collagen, Elastin, Retinol and Amino acids, which act directly on dark circles and wrinkles around the eyes area. • The first days of using the product – skin feels softer and smoother instantly. 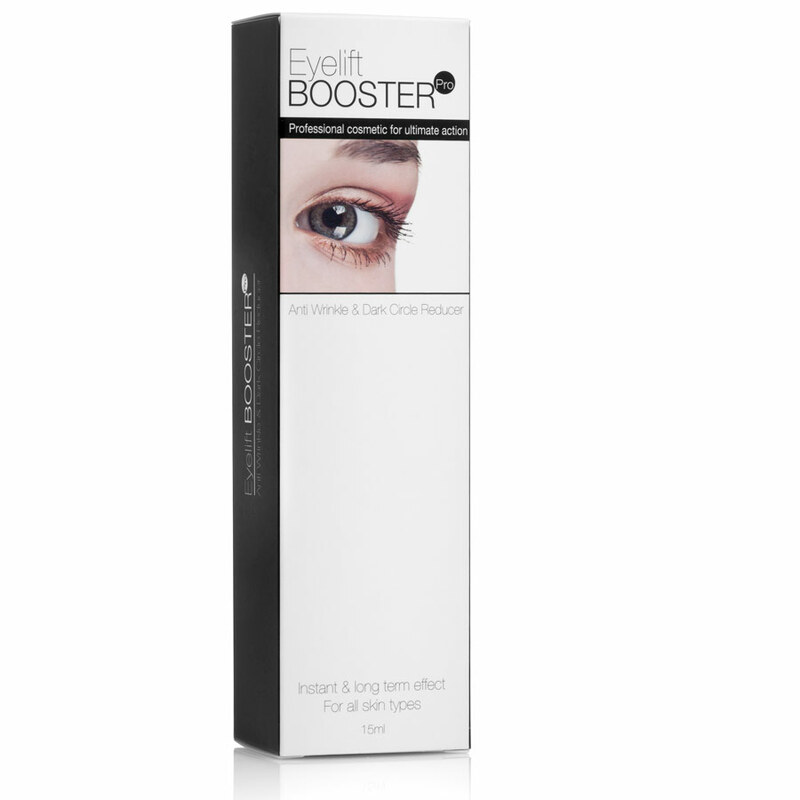 • After use of at least a month – The lines are smoother skin feels firm and dark circles are illuminated.